While the Peugeot 3008 SUV scooped gold in both the Car of the Year and Mid-Size SUV categories, topping the poles as the “Best Car to Own”, in the latest Auto Express Driver Power survey, its little brother, the compact 2008 SUV, made headlines for itself. Not a single Peugeot 2008 owner reported a fault with their car, the only model in the entire survey with this outstanding record. 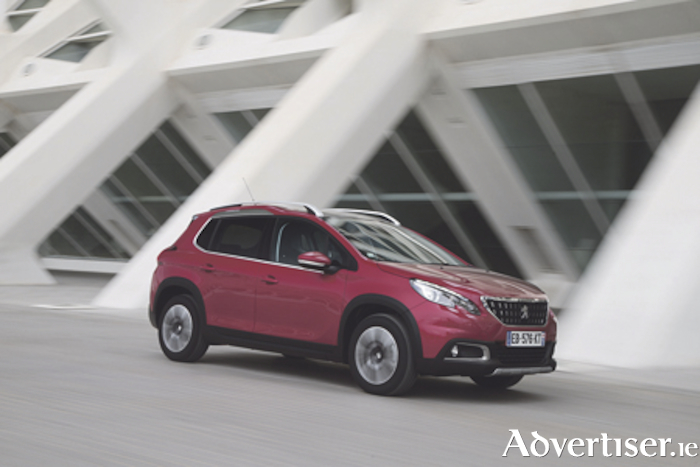 A former Irish Compact SUV of the Year winner, the Peugeot 2008 scored a total of 91.04 per cent across nine categories to take its deserved place in the Auto Express Top New Cars to Own list. The UK’s largest and most in-depth automotive customer satisfaction survey, some 80,000 drivers with models less than 12 months old, were quizzed on their satisfaction across all aspects of ownership: Engine and gearbox; exterior; interior and comfort; practicality and space; ride and handling; safety features; running costs; reliability and build quality; and infotainment, connectivity and electrics. Drivers were asked if they had experienced any issues with their cars in the past 12 months, and if so what these problems were. Owners of the Peugeot 2008 reported low running costs, good steering and braking, excellent ride and handling. The engines and gearboxes were highly rated and the drive is considered pleasing.